These Study Guides are provided freely for your personal or group study. 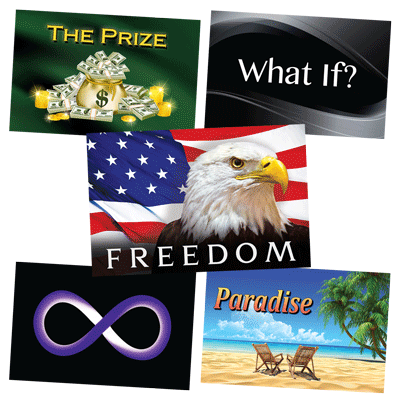 They fit easily into a quarterly timeframe making them ideal for mid-week Bible studies or Sunday school curriculums. 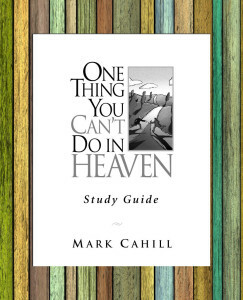 Each study guide is divided into three sections: Discussion Questions; Answer Key; and Scripture Verses. These studies will accommodate simple discussions or in-depth study. Facilitators should review the chapter lessons to choose the questions that best fit the needs of their groups. If you would like to donate to help pay for the cost of bandwidth for these study guides, that would be great, but it is not necessary for listening to or downloading them. Learn to overcome common misconceptions about sharing your faith, how to turn every conversation with the lost into a winning situation, the value of using tracts, follow-up questions that get people thinking about eternity, and the four deadly questions that gets even the toughest skeptic thinking hard about what happens when life is over. Equip yourself with great conversation starters. Learn the value of using the Ten Commandments to warn the lost about their standing before God. Then lead them right to Jesus Christ and His sacrifice on the cross for their sins. 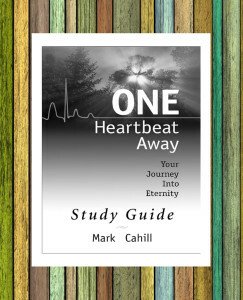 This book is a critical study in evaluating the evidence for God, creation, life, and death. What awaits each man on the other side? Is there a God? Does God reveal Himself? Can the Bible be trusted? Is there a final judgment? Compelling answers to these questions and more are presented in a conversational and captivating style. No longer will popular opinion crowed out the truth that is evident to each person. 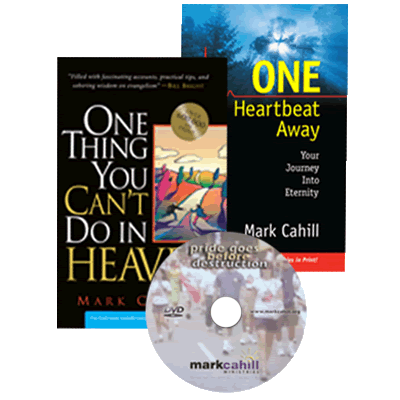 These teachings will equip you with solid and overwhelming evidence to make the truth of God’s existence and salvation in Jesus Christ the most certain facts known to man. Watch as the purportedly “impossible” becomes not only possible, but worthy of our full acceptance and trust. Invest these truths in the lives of everyone you meet and watch the miracles of God unfold before your eyes! May God bless your journey in discovering the reason for living. Extraordinary adventures await those who embrace and reflect these life-giving truths to all! This book is an important study in capturing the essence of the Christian life that culminates in reaching the lost for Christ. Its teachings and stories, backed by penetrating truth, brings the student into the heart of God that desires for the world to know His great love, provision for sin, and refuge in Christ from His coming wrath. 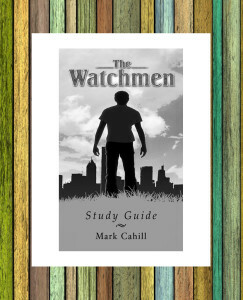 Taking hold of these truths will pull your heart up to the high calling of being a watchman on the wall of God. Those who implement these principles and take their stand for the gospel will witness the undeniable hand of God moving through their encounters with the lost. May God bless your journey in becoming a steadfast watchman for Him. Unbelievable experiences and great joy await you! !